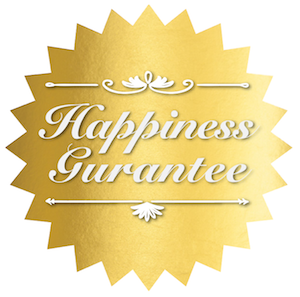 Janie Coffey’s first luxury real estate training course ended last week with great success. Over 130 agents and brokers attended from all over the country to learn how to gain access to local real estate markets, how to use expireds to win luxury listings, how to market those effectively, how to grow operations while managing cost and financials as a luxury agent and many, many other topics specific to high end real estate sales. 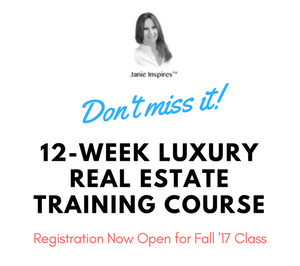 Janie’s next 12-Week Luxury Real Estate Training Course is just around the corner: it starts on December 1, 2017 and it costs only $997 (instead of $1497) for a limited time. Sign up to the next class before registration closes in a few weeks. Should you have questions, please don’t hesitate to contact Janie or us. Hope to see you at the course!